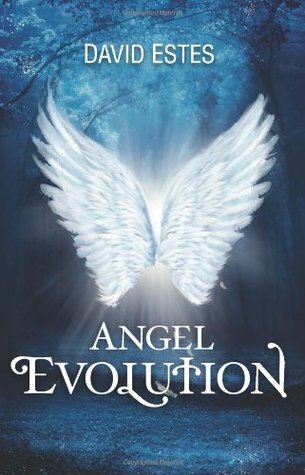 An interesting twist in the role of Angels and Demons in this book. It seems that the Angels are plotting to use Taylor, a girl with unusual aura, to wipe out the Demon population while the Demons are bent on preventing that from happening. I like the style of writing; the words just flowed and totally sucked me into the book! Interactions between Taylor, Gabriel, Samantha and Christopher sometimes made me smile. It's interesting to read the story from the POV of both the Angel and the Demon. The pace of the story started out slowly, letting us get to know the characters and the history behind the battle. When it got to the exciting part, which is the battle, it was over very quickly and seemed a little rushed. Overall, it is an enjoyable book. Looking forward to reading book 2!